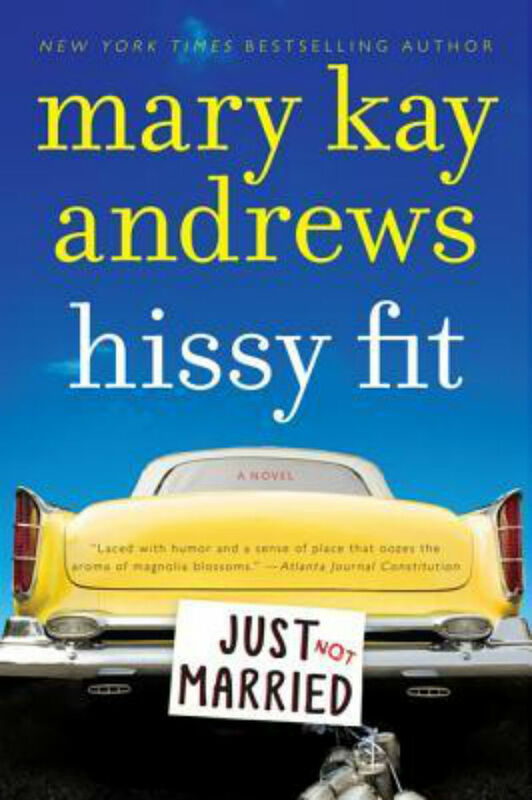 I started off the month with another Mary Kay Andrews book. This book is about a bride who catches her fiance cheating on her the night before their wedding and throws a hissy fit at their rehearsal dinner. Things go downhill from there when her fit affects her business (she is an interior designer) until she lands a job designing an old plantation. This book is a chick lit with a little mystery (she is searching for her mother who abandoned them 25 years prior) so I really enjoyed it. I do have to say that it got a little long and then just sort of ended so that was a little disappointing, but overall I really liked this book. It's been awhile since I've read any thrillers so I was excited to dive into this one. This book begins with the trial of a woman named Geo, who is on her way to prison after the remains of her high school best friend, Angela, have been found (she had gone missing 14 years prior). Geo's high school boyfriend is convicted of the murder and because Geo knew what happened that night, she is on her way to prison for 5 years. This book follows Geo's time in prison, the point of view of the lead detective (Geo's high school friend as well), Geo's release from prison, and a few additional murders that are related to Geo's high school boyfriend. I found the plot very interesting, and I really had no idea how it was going to play out. However, I found parts of this book to be too graphic and just disturbing. It was just messed up. This is the first time I have read anything by this author, and when I picked it up I was under the impression that this was a suspenseful book, but I wouldn't really categorize it as that. 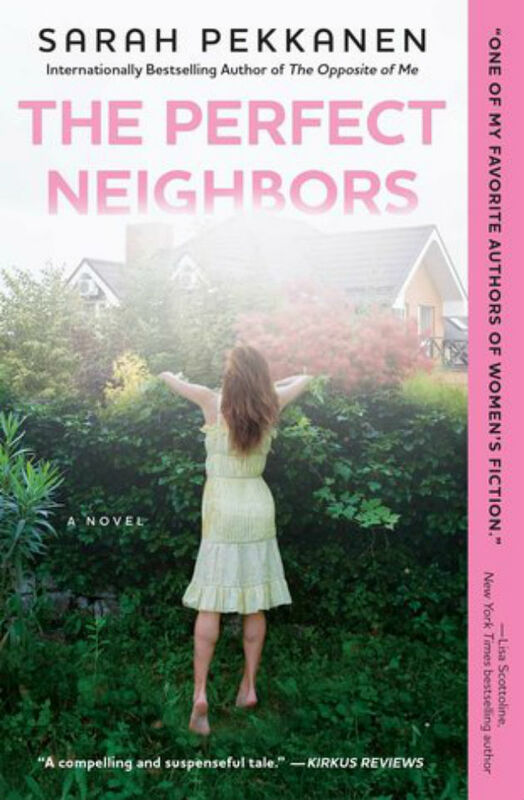 This book follows 4 neighbors and their secrets-Kellie who has just returned to work and finds herself enjoying the attention of a male colleague a little too much. 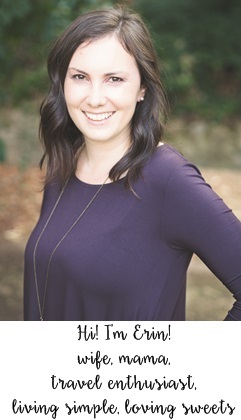 Susan a single mom and small business owner who is still dealing with her breakup and her ex's new girlfriend. Gigi who has become the perfect politician's wife while dealing with teenage daughters. And Tessa who moved to run away from a secret in her old town. I really liked this book and enjoyed most of the story lines (Gigi's story line wasn't all that interesting to me). 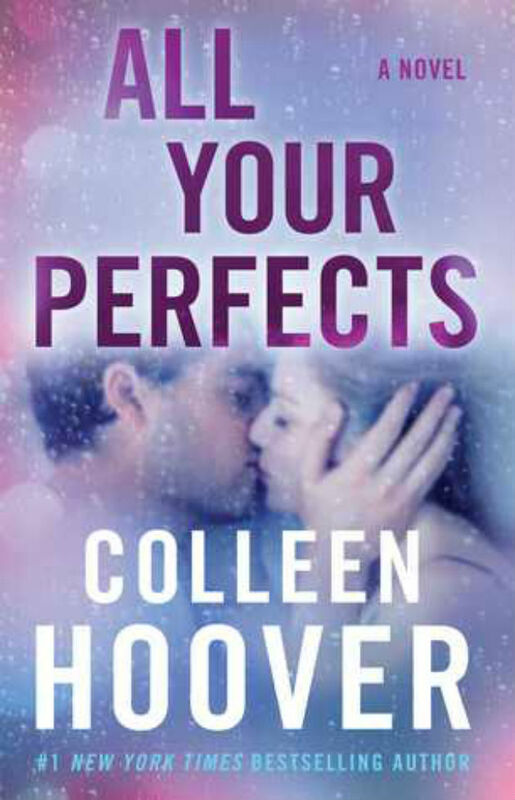 This was my second Colleen Hoover book, and it sucked me right in. This book is about a couple who are having marriage problems (and that's all I am going to say!). The chapters alternate between the present (and their problems) and then the beginning of their love story (when they met/how they fell in love etc). I found it sucked me in emotionally, and I really liked it! There were a few surprises and I couldn't have guessed how it would turn out. I was seriously on an emotional roller coaster through this book. And I should note this book is definitely rated R.
Ok loved this book! It begins with a couple who boards a plane for Genevea which soon drops off the radar and later wreckage is found in the Alps. One of the people on board leaves a widow, Annabel, who soon discovers secrets her husband left behind. As she begins to search for answers, she uncovers dangerous secrets and that her husband's death was not an accident. Meanwhile, a journalist in the United States finds herself in the middle of a dangerous story after the death of her mentor. 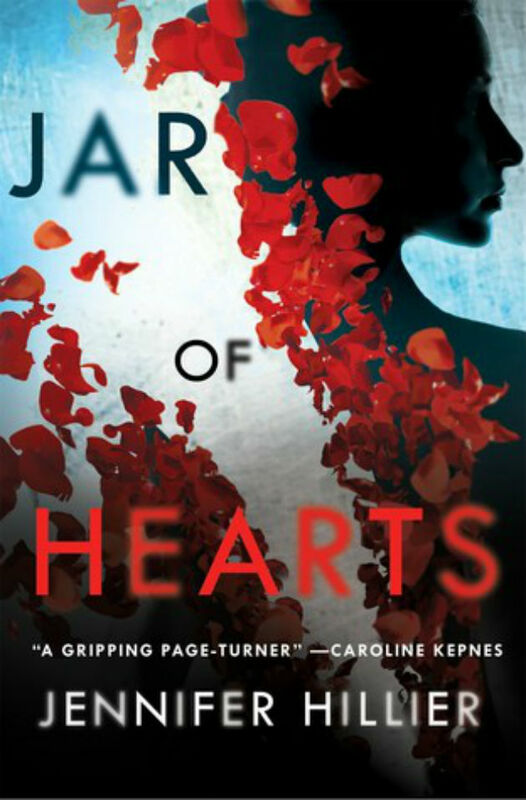 As she begins to dig, she also uncovers dangerous secrets and begins to fear for her life as the story unfolds. The book alternates between these two women, and it is so interesting how they are tied together and how it all plays out. I was guessing all the way until the end! 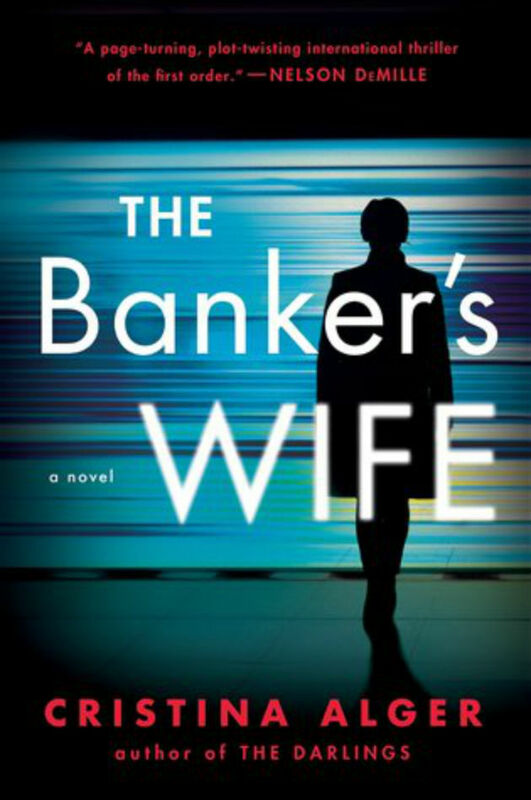 I really want to read the Banker's Wife! Sounds super good!